The purpose of The Flex Network is to incentivize the use of smart, and consequently flexible, products which support the growth of renewable energy generation whilst ensuring a secure and affordable energy system. The FLEX Network was founded by Tempus Energy and Energy Unlocked to support a rapid build out of flexibility, and deliver a clear reward framework with which to empower electricity customers. They bring together technology, commercial, policy and market expertise within and outside of the energy sector. In existing projects, Tempus Energy’s team utilize machine learning, software and IoT integration. 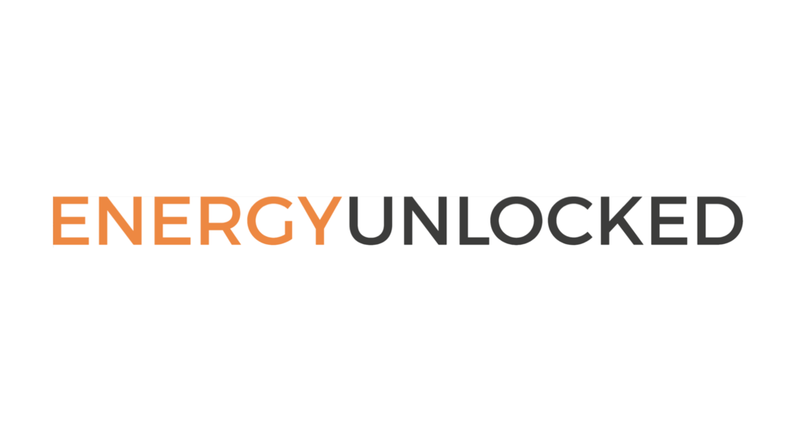 Energy Unlocked works with a global network of energy innovators, private and public sector to adopt new energy solutions.